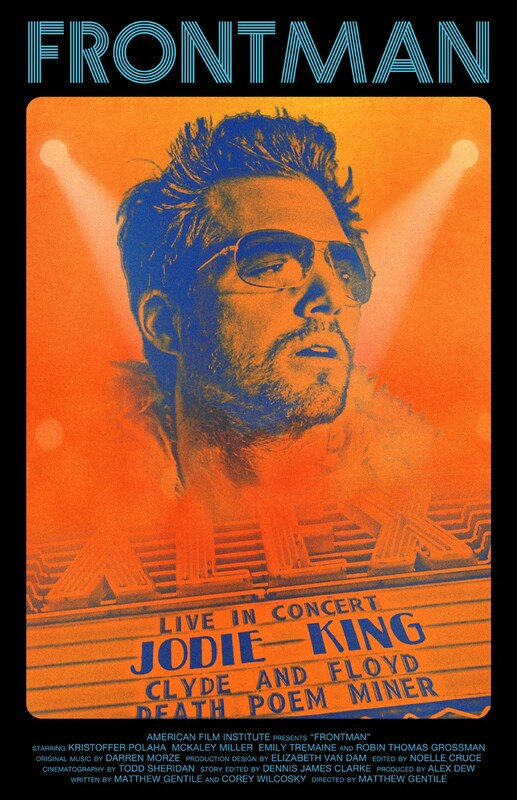 Jodie King is a rich and famous rock star at the height of his career when he?s about to start the biggest tour of his life. After experiencing some symptoms of tinnitus, a doctor informs Jodie that he is inflicting irreversible damage and going deaf. Jodie attempts to cancel the show but his manipulative manager, Lydia, informs him they've sold out too many shows to go back now; Jodie gets twenty-four hours to make up his mind. Over the course of the night, he sees his daughter, Heather. The two bond almost immediately over their love for each other and for music. Once this resonates with Jodie, he starts to question his own goals and ambitions, and starts to realize that the answers to his problems may not be found in the relentless pursuit of his desires.